Effective Real Estate Professionals Have the Support of a Great Team! In order to provide the level of professionalism and customer support that we think you should expect from your Real Estate Agent, we can't do it all on our own - we need a team of dedicated professionals who share the same goals and expectations. Over time, we have come up with a tremendously supportive team, who help us to help you achieve your Real Estate Goals! 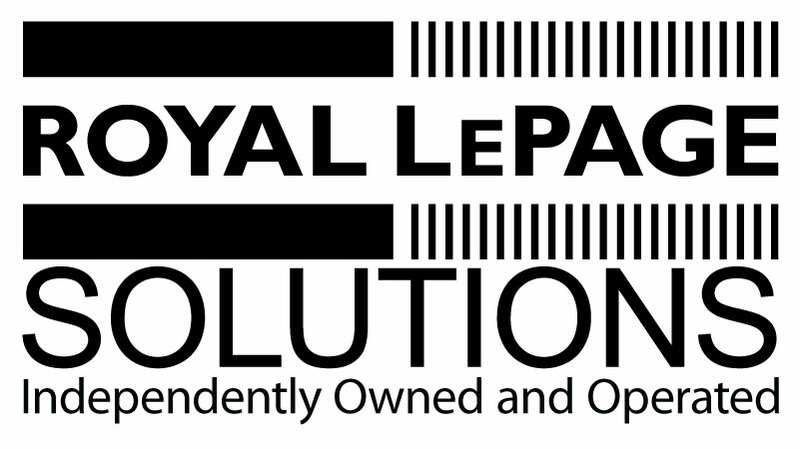 It all starts with the Brokerage - Royal LePage Solutions. We chose the Royal LePage name after much research because it is the #1 Canadian Real Estate Company. of the Calgary Real Estate Board, true testament to her knowledge, experience, and a woman of great respect throughout the industry. Dianne is a truly involved broker supporting all of her agents 24 hours a day! Dianne stands behind our Customer Service philosophy and is constantly doing everything she can to ensure we are educated and on top of the Real Estate market in Calgary. Brent Bezugley – Realtor – Founding partner of the My Calgary Real Estate Team. Working to provide ‘Over The Top’ results for our clients real estate goals. We call Brent the ‘idea guy’. Diane Scott – Broker / Owner – With all her experience in real estate in Calgary, Diane is currently serving as President of the Calgary Real Estate Boad while she continues to provide leadership, mentorship, and constant support to the brokerage. How she does it? That's a secret we'll never know!! Chad Morgan – Owners / Realtors – As part owners of the Solutions office, they are constantly running around ensuring all the Realtor's are well looked after, desks are in place, and nothing's holding us up from our job, which is looking after our clients. Kim Bryce – Operations Analyst & Conveyancing Director – They ensure your real estate transaction is carried out between all the Brokerages and lawyers involved. They also ensures that we’re dotting all our ‘i’s and crossing all our ‘t’s in the paperwork end of things and that we have all the tools necessary to properly look after our clients. Charolette– Marketing and Technical Team (the one that get her fingers in the ink) – She is a great creative resource and the one that puts it all together, even when we tell her we need it yesterday. Connie Toren - Director of First Impressions – Front End Administrative Support – They ensure your phone calls get answered and you can always find us. They also keep us Realtors in line and happily put up with our #@*% even though we may load them up with last minute tasks. What keeps them smiling? We're still trying to figure that one out. Ken Priest – Mortgage Broker – Mortgage Intelligence – With over 25 years of experience, Ken is a great resource for all your mortgage needs. He can also help you with your ‘slice’ or ‘hook’. Ridout barron Barristers & Solicitors - Our 'in house' Real Estate Legal team - working from our office our theirs, whatever suits YOU best!! The ones we call anytime of day with all our 'interesting' legal questions. Tom Taylor – Taylor Conway Barristers and Solicitors – Our neighboring legal team that we rely on daily for expert legal advice. Tom can also help out with auto restoration advice – he’s a mini Jay Leno when it comes to cars.